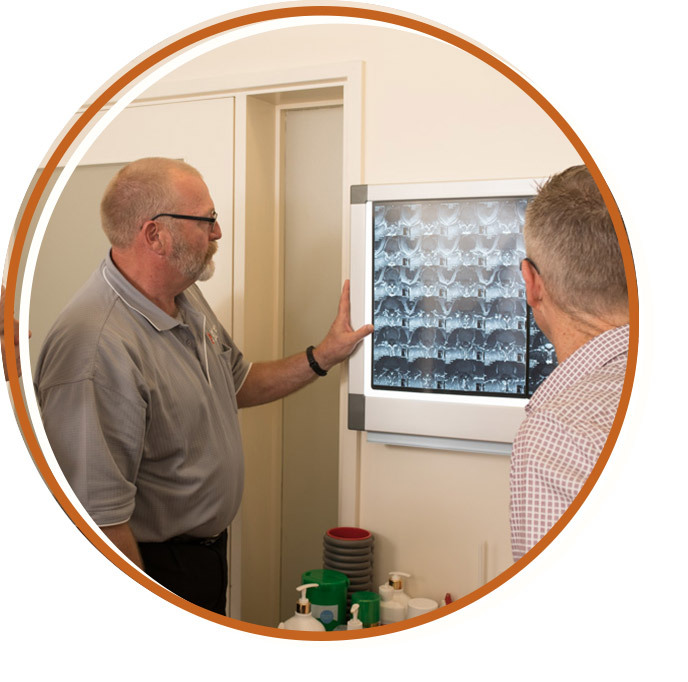 Our Doctors have a special interest in both musculoskeletal and sports medicine and are completely committed to Smart Health’s philosophies of collaborative client focussed care. The inclusion of a medical doctor as part of “your health care team” can be integral to you receiving the best possible care, achieving the quickest possible return to feeling great. At Smart Health we can assure you that our doctors are working in collaboration with your other health and exercise professionals. A regenerative injection therapy that stimulates the growth of connective tissue to strengthen weakened and painful ligaments, tendons and joints. A non-surgical approach to managing musculoskeletal pain and injuries by treating the cause of the problem. Download the brochure to find out more. Ramona has been working in the field of Musculoskeletal Medicine since 2002. She treats chronic pain and musculoskeletal dysfunction using a number of modalities including prolotherapy, platelet rich plasma (PRP), trigger point injections, perineural injection treatment, dry needling and manual therapies. These are non-surgical treatment options that aim to treat the cause of your symptoms to help manage your pain and improve your function, returning you to the activities that you enjoy. She has also undergone additional training in ultrasound imaging to assist diagnosis and injection guidance. Conditions treated include osteoarthritis (e.g. knee, hip, ankle), bursitis, tennis elbow, back pain, neck pain, tendinopathies, lateral hip pain and many more. Jaeger completed his medical studies in 2013, graduating as a Doctor of Medicine from Flinders University, and has since completed a Graduate Certificate in Sports Medicine from the University of Queensland. Jaeger started his medical career in Darwin, working as a junior doctor at Royal Darwin Hospital, gaining significant experience in areas such as Orthopaedics, Emergency Medicine and Rehabilitation Medicine.